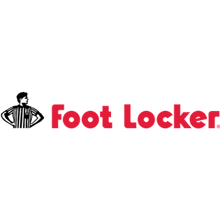 Kids Foot Locker, clothing store, listed under "Clothing Stores" category, is located at Shop B047 Chadstone SC 1341 Dandenong Rd Chadstone VIC, 3148, Australia and can be reached by 0395675400 phone number. Kids Foot Locker has currently 0 reviews. Browse all Clothing Stores in Chadstone VIC.